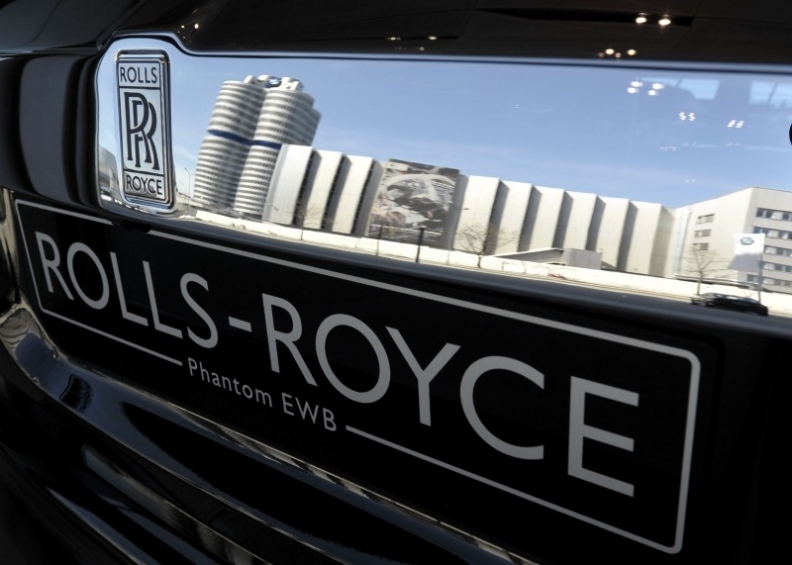 SINGAPORE (Bloomberg) – Rolls-Royce Motor Cars aims to increase sales at least 10 percent this year as the maker of ultra-luxury vehicles boosts deliveries in China and seeks to attract younger buyers. "We will see for China this year quite strong growth," the division's CEO Torsten Mueller-Oetvoes said in an interview Monday with Bloomberg Television. Young Asian entrepreneurs will help the company increase sales by "at least a two-digit figure" in percentage terms, he said. BMW AG's Rolls-Royce, which competes with Daimler AG's Maybach and Volkswagen AG's Bentley divisions, almost tripled sales to a record last year. Rolls Royce said full-year sales in 2010 rose to 2,711 cars, led by growth in Asia, the U.S. and the Middle East. The manufacturer's previous sales record was set in 2008, when it delivered 1,212 vehicles. China will form the carmaker's biggest market as early as 2014, with its Ghost sedan driving demand, Mueller-Oetvoes said. "It's difficult to overstate the importance of the Chinese market to the premium car makers," Tim Urquhart, a senior analyst at industry consultant IHS Automotive in London, said in an e-mail. "China will provide the vast majority of volume growth for the premiums for the next decade at least." Urquhart said he expects Rolls-Royce sales in China to increase by a third to 287 cars this year. The 5.4-meter (17 feet 9 inches) Ghost has spurred growth for the exclusive marque after the financial crisis depressed sales 17 percent in 2009. The U.S. remained the biggest market for Rolls-Royce last year, ahead of China and the U.K.
India, where the marque sold about 85 cars last year, would also be another "incredible" growth market for Rolls-Royce, Mueller-Oetvoes said in the interview from Singapore. "We'll definitely see more cars to come this year," he said.